Learn Violin from Professional Violin Artists from Basic till Expert Level. 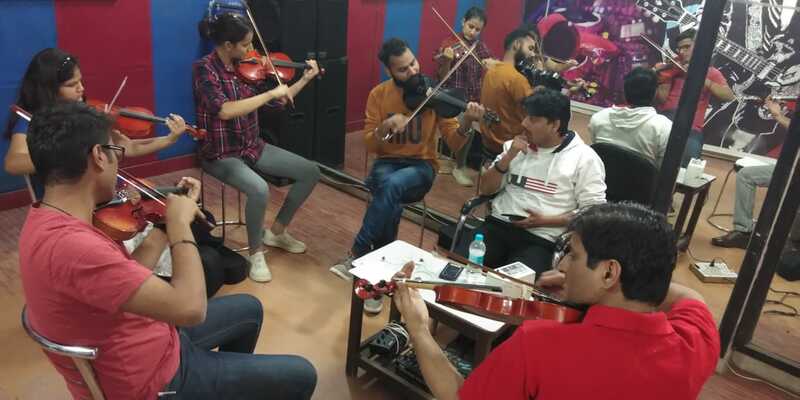 Learn to Play Violin on Hindi Songs and English Songs from Beginning to Expert Level. Crash Courses also available. Also available for Bands, Stage Shows & Live Shows.